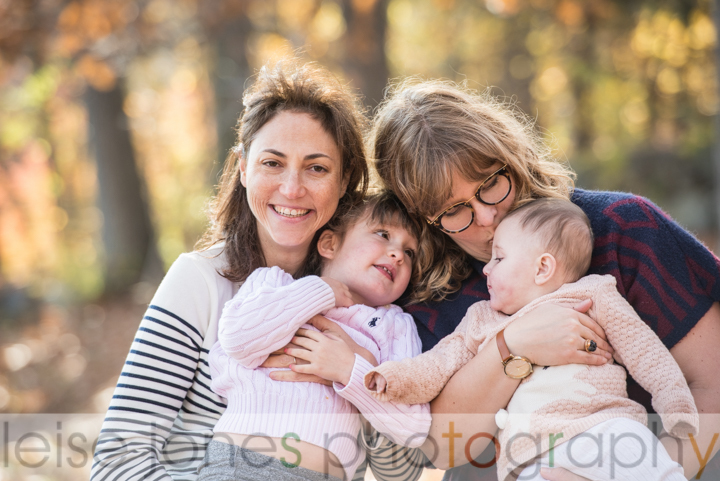 Even though some considered this year’s fall foliage to be sub-par, it was still a hugely popular season for taking family portraits outside. 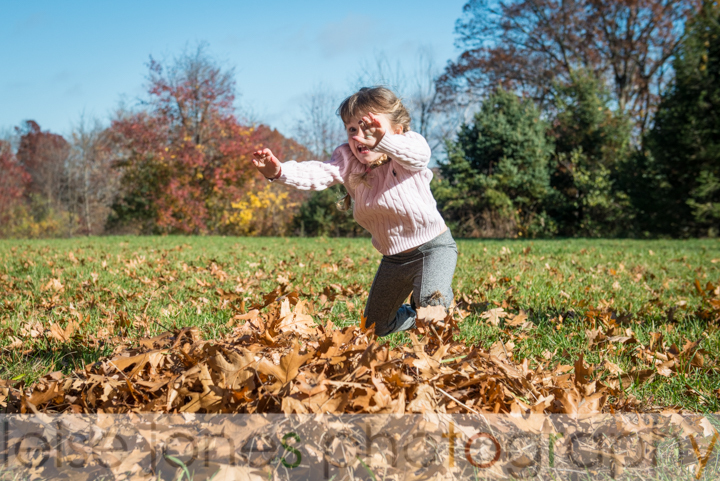 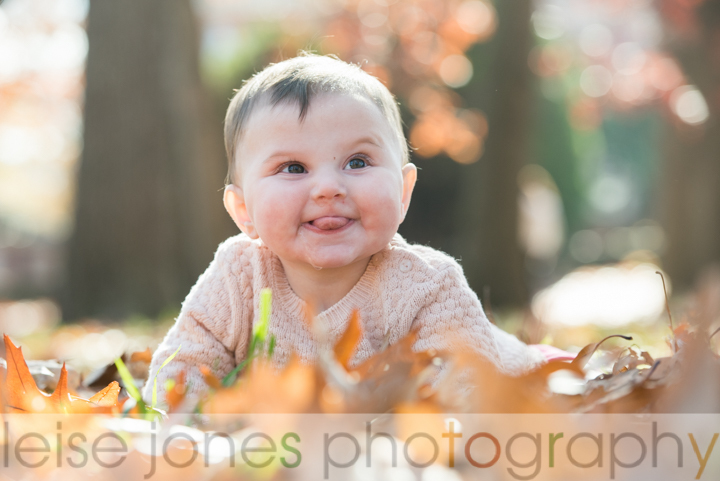 Leaves on the ground always make a cute backdrop and what toddler doesn’t love jumping into a pile of leaves? 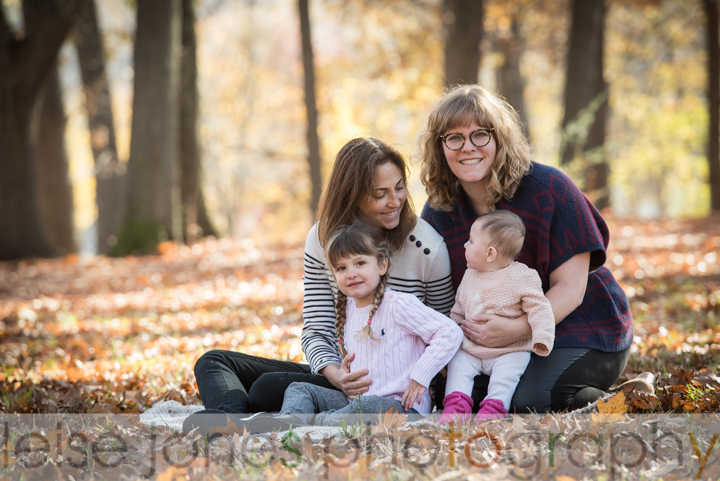 I did a lot of outdoor family portraits this fall, but one of my favorites was Naomi and Sarah with their two adorable children in the Arnold Arboretum in Jamaica Plain. 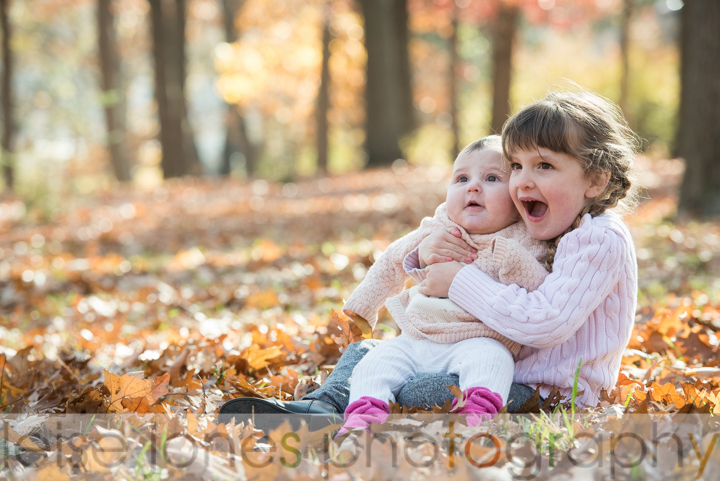 They were laid-back and fun to work with, and when the parents are laid-back during a photo shoot, the kids can really be themselves. 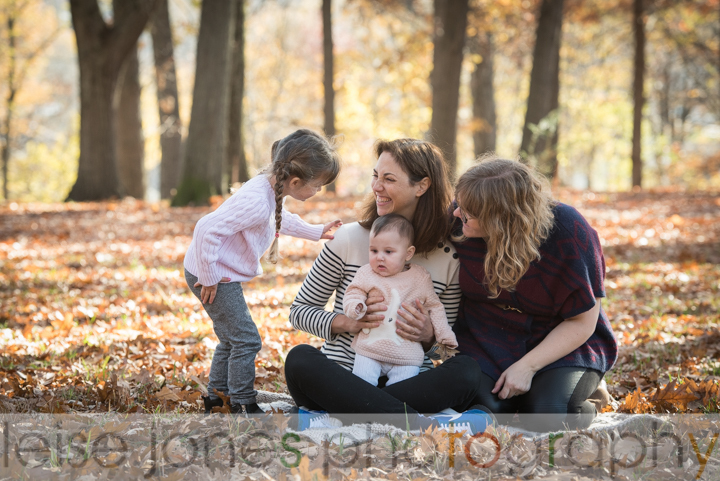 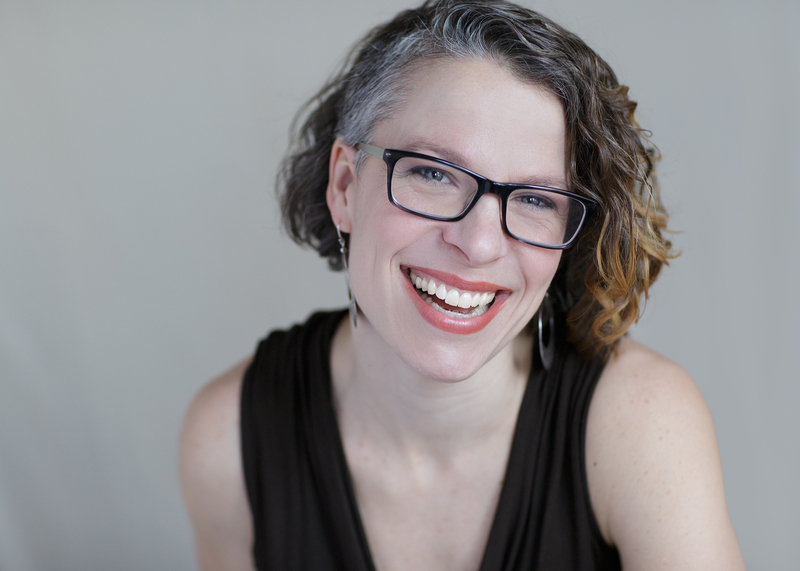 I thought this particular session had an extraordinary amount of authentic laughter and joy, so I am excited to share a few frames.